A bamboo quartz watch? Why not? These sleek design watches are top notch and will definitely put you on the top of the cool kids list. The authentic wood dial is an item to sought for. Not only it is unique and rarely seen in the market it can also define you as a person. Nature lovers and the like will love the materials used for this product. 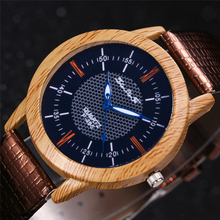 The dial is made of wood while the strap is leather. It is lightweight, easy to wear, and will not irritate your skin. Lovely and perfect for beach visits. 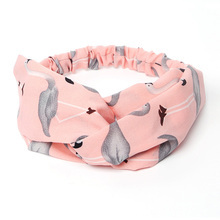 Best worn with our summer shorts or pair with the wooden sunglasses for a completely nature genre look.